Ready for more crackling stories read by Sacramento’s leading actors? Mark your calendars for the final Friday of each month, because you won’t want to miss any of these great storytellers, and we’ve got some surprises tucked into our lineup, too – especially if you’re a fan of science fiction! So – let the seventh Stories on Stage season begin! Maceo Montoya’s writing has been compared to Sherman Alexie’s for its humorous insight into culture and masculinity and its examination of the broken web of family values. He’s also a painter whose work has been featured throughout the country as well as internationally. He’s an Assistant Professor in Chicana/o Studies at UC Davis, and we are proud to present the multi-talented artist Maceo Montoya as the first featured writer of our seventh season. He grew up in Elmira, California, and comes from a family of artists. His father Malaquias Montoya, was a renowned artist, activist, and educator, and his late brother, Andrés Montoya, authored the poetry collection The Iceworker Sings and Other Poems, which won the American Book Award in 2000. 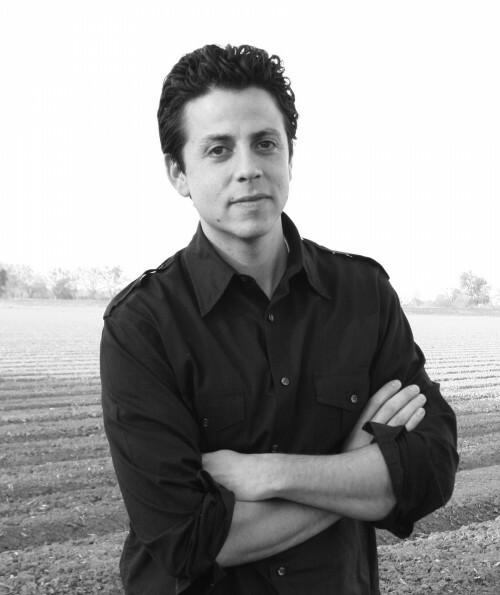 Maceo Montoya’s first novel, The Scoundrel and the Optimist, was awarded the 2011 International Latino Book Award for “Best First Book” and Latino Stories named him one of its “Top Ten New Latino Writers to Watch.” In 2014, University of New Mexico Press published his second novel, The Deportation of Wopper Barraza, and Copilot Press published Letters to the Poet from His Brother, a hybrid book combining images, prose poems, and essays. Montoya also recently collaborated with poet Laurie Ann Guerrero to create a series of paintings based on sonnets dedicated to her late grandfather. The resulting book, A Crown for Gumecindo, was published by Aztlán Libre Press in April 2015. His most recent book, You Must Fight Them, a novella and story collection, was published by University of New Mexico Press in Sptember 2015. His short story “The Twins,” from You Must Fight Them, will be read by Steve Buri. Anne Seitz Da Vigo is a journalist and public relations professional who has published short fiction in Out of Line, Literary Mama, Penduline Press, and Capra Review. She has read her stories on KVPR, the National Public Radio affiliate in California’s Central Valley. Her short story “Jerusalem Stone” will be read by Gay Cooper.